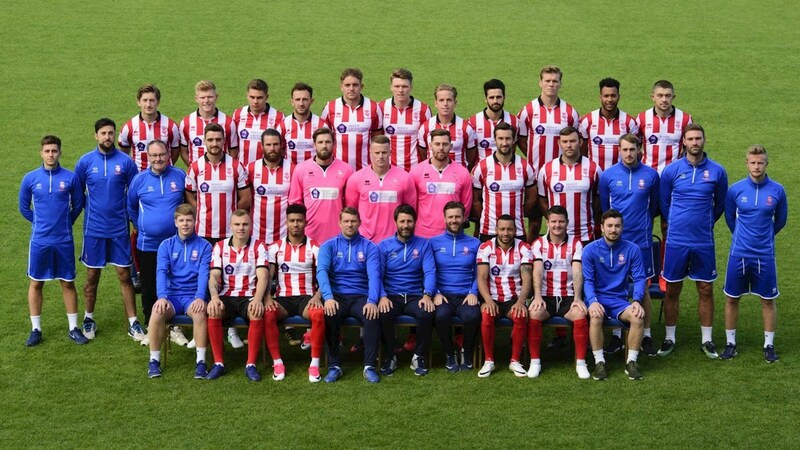 August is now with us, the football season has kicked off and once again we’ll be helping to keep the players and staff at Lincoln City hydrated. The Imps’ 2017/18 campaign begins tomorrow (5 August) at 3pm with an away game in League Two at Wycombe Wanderers. Last season, the club gained promotion to England’s fourth tier at the end of a season that also saw them become the first non-league team for 103 years to reach the FA Cup quarter-finals. We like to think that we played a part in helping to keep the players in tip-top condition with our bottled water. Not only do we supply the club’s water coolers but also 500ml sports cap bottles which the squad uses for their home and away games. * Next Saturday (12 August) we’ll be sponsoring the Man of the Match award when the Imps take on Morecambe.